Ariel Neuman Named to Top 40 Under 40 by Daily Journal | Bird, Marella, Boxer, Wolpert, Nessim, Drooks, Lincenberg & Rhow, P.C. 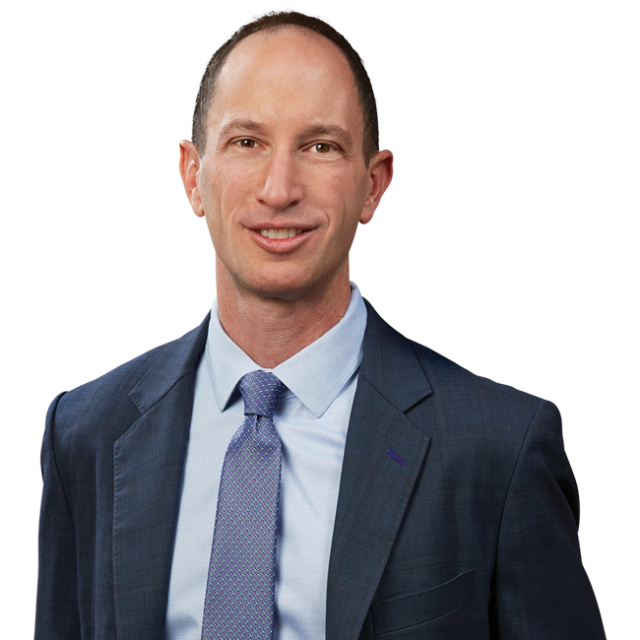 Bird Marella is proud to announce that Principal Ariel Neuman was selected by the Daily Journal as one of the Top 40 Under 40 attorneys in California. Please read the full article here.